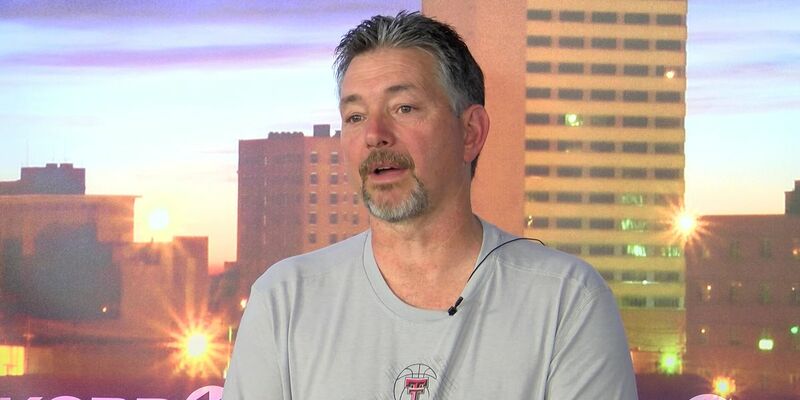 LUBBOCK, TX (KCBD) - On Tuesday we introduced you to an Oklahoma man who was scammed out of $500 after trying to buy a pair of Final Four tickets for him and his wife to see Texas Tech play. Brady Giles shared the sad story, but on Wednesday, one of our KCBD viewers saw the story and decided to gift Brady with one sweet surprise. KCBD News Channel 11's Amanda Ruiz and Joel Prock surprising Brady Giles with tickets to the Final Four game over FaceTime. Brady Giles reaction to being gifted Final Four tickets. Brady Giles and his wife are Tech grads and huge fans. “I saw the story on the news last night about this guy that got taken on tickets,” Joel Prock said. KCBD News Channel 11′s Amanda Ruiz and Prock decided to surprise Giles with the news. At first, we told him this interview would be just a follow up from his story that aired Tuesday night, but we had something bigger in mind. “Brady, I have a couple extra tickets to the game and I was going to put them up for sale, but I called the station this morning and said I’d rather donate them to you because after watching your story I know how heartbroken I’d be,” Prock said. Prock said he decided to gift Giles and his wife the tickets all on his own after seeing KCBD’s story Tuesday night.